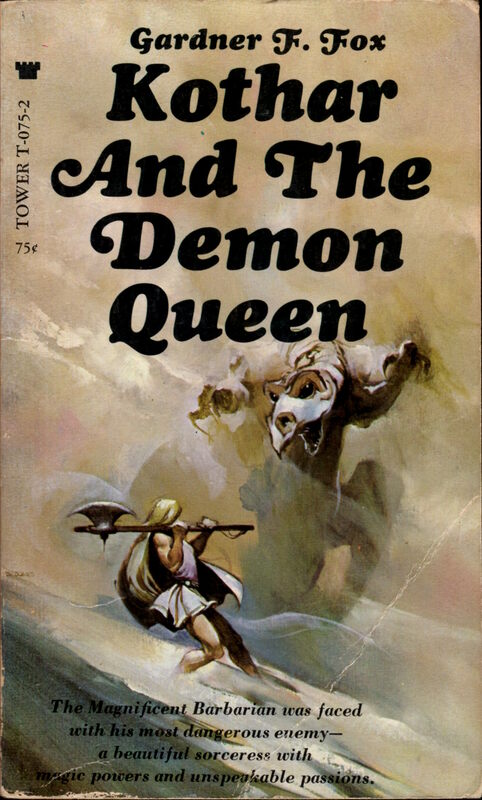 ABOVE: Gardner F. Fox, Kothar and the Demon Queen (New York: Tower, 1969), with cover art by Jeffrey Jones. 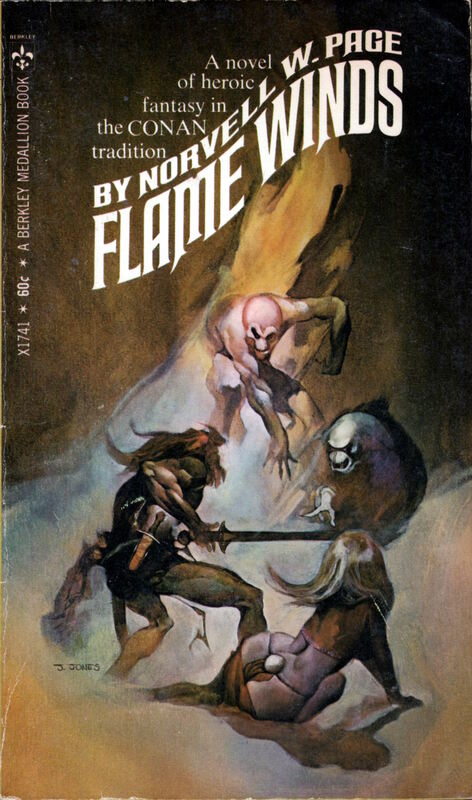 ABOVE: Norvell W. Page, Flame Winds (New York: Berkley, 1969), with cover art by Jeffrey Jones. 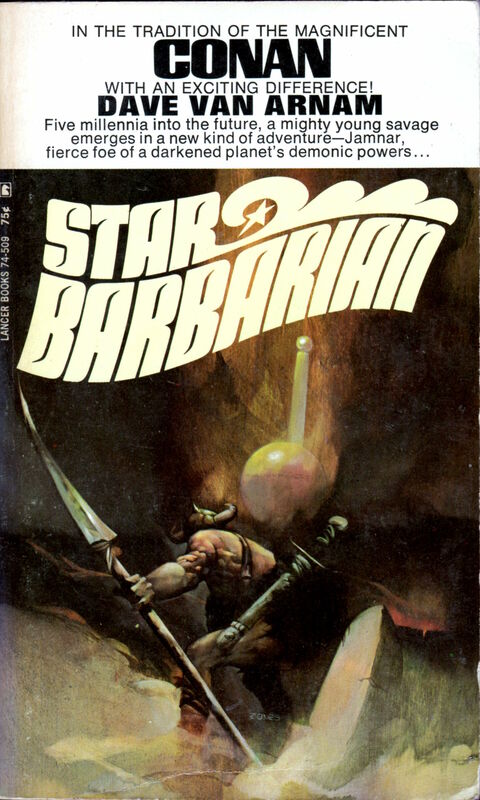 ABOVE: Dave Van Arnam, Star Barbarian (New York: Lancer, 1969), with cover art by Jeffrey Jones. 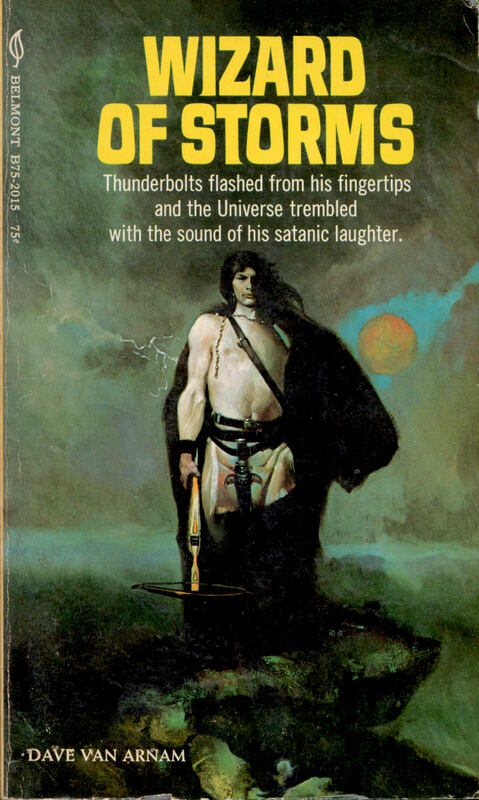 ABOVE: David Van Arnam, Wizard of Storms (New York: Belmont, 1970), with cover art by Jeffrey Jones. 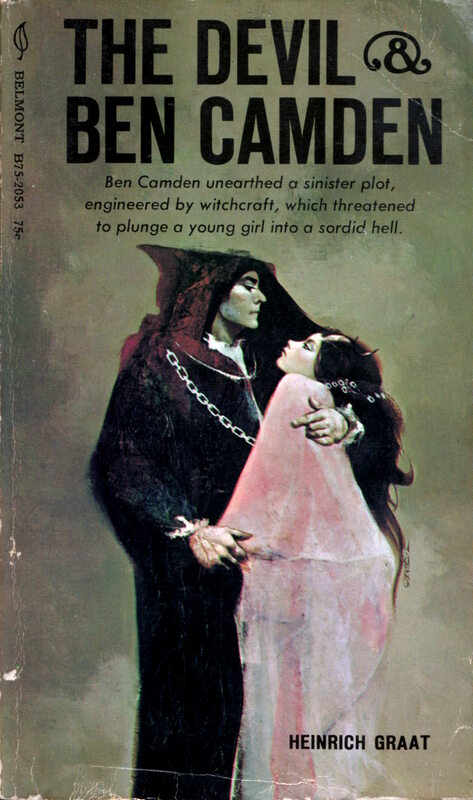 ABOVE: Heinrich Graat, The Devil and Ben Camden (New York: Belmont, 1970), with cover art by Jeffrey Jones. Click here to view all of the book and magazine covers with art by Jeffrey Jones that I’ve posted so far. Keywords: Kothar and the Demon Queen by Gardner F. Fox, Flame Winds by Norvell W. Page, Star Barbarian by Dave Van Arnam, Wizard of Storms by Dave Van Arnam, The Devil & Ben Camden by Heinrich Graat.